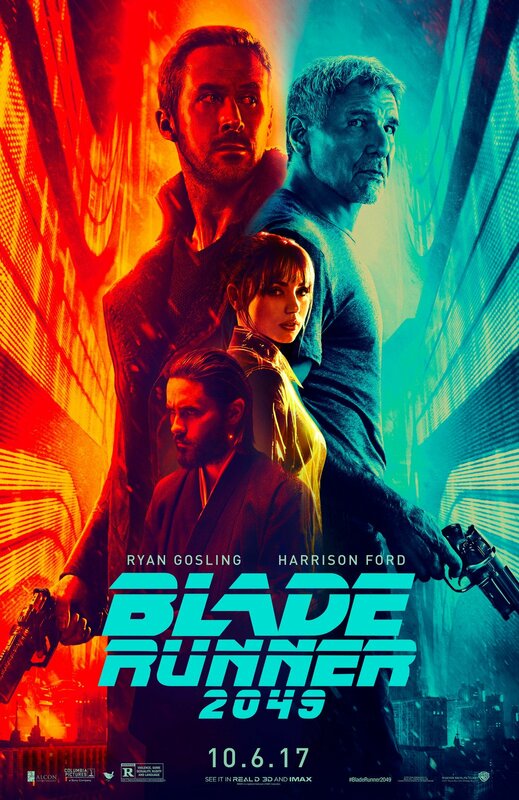 Blade Runner 2049 is a film which has, almost predictably, generated a lot of “strong opinions”, and I have provided my own contributions on this on the Cyberpunk community on Livejournal. However, the soundtrack itself is at least deserving of a short review in its own right, not the least for its own curious development. Prolific soundtrack developer Jóhann Jóhannsson was dropped from the project in favour of Hans Zimmer and Benjamin Wallfisch on the basis of Villeneuve’s express desire “to go back to something closer to Vangelis”, which includes a Yamaha CS80 polyphonic analogue synthesizer. To the credit of the composers, they have largely done a very good job. 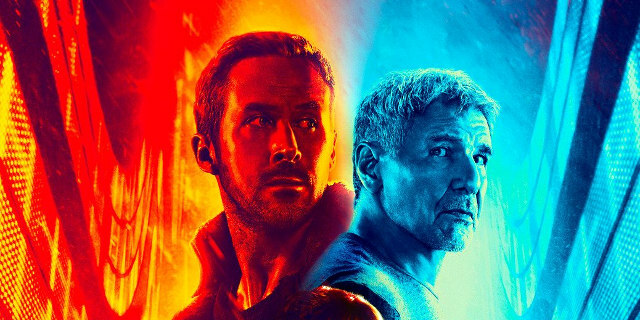 The opening 2049 is highly atmospheric, very reminiscent of Main Titles from the original, but not quite as grandiose, evoking both contemplative moments. It is a style that is repeated throughout the entire album, which the various tracks creating powerful atmospherics appropriate to the scene; Sapper’s Tree is sad and nostalgic, Flight to LAPD is downright menacing, Rain is downright beautiful, Wallace is creepily demonic, Orphanage and Furnace have drifting atmospherics, Sea Wall is dominating with complex instrumentation, pace, and violence, and so forth. The quality of the music by Zimmer and Wallfisch is of an utterly consistent high grade throughout. However, it is all not without flaws. Despite the fantastic atmospherics, the contributions by Zimmer and Wallfisch lack a sense of consistency and movement. This is particularly evident when one compares their contributions to the implementation of Tears in Rain, originally by Vangelis, where there is clear evolution of a consistent sound. Then there is absolutely immersion-breaking inclusion of material from Frank Sinatra and Elvis Presley. Yes, the original score did have One More Kiss, Dear but that actually was part of the musical narrative written and composed by Peter Skellern and Vangelis in the style of yesteryear to fit the noir setting. In comparison Sinatra and Presley are thrown in haphazardly and awfully (and notably, are missing from the limited edition vinyl release). Finally there is the inclusion of Lauren Daigle’s 1980s-style mainstream pop-rock track, Almost Human. Actually both in terms of style and substance the song is not so bad if you like that genre, but it is terribly out of place. With these exceptions however we’re dealing with an excellent soundtrack overall. Rip out the offending pieces of immersion-breaking crimes against mimesis, and what is left is a beautiful piece of work. Whilst the lack of composed movements in favour of atmospherics will mean that it will is far superior as aural wallpaper rather than something sits down to listen to intently (unless they are conducting a study or review), it is nevertheless excellent aural wallpaper both in terms of the sounds and the associations with particular scenes from the film. In terms of trying to bring something together that was close to the original, there is no doubt that they have succeeded.